Greg has a unique collaborative, deal-friendly style in helping developers, landlords, retailers and restaurants, shopping centers, office tenants and other businesses successfully accomplish their real estate objectives. He has more than 25 years of experience working in commercial real estate law, both in private practice and in-house. As a key member of Ryan Swanson’s Real Estate, Development & Finance team, Greg focuses his practice primarily on leasing, acquisitions, dispositions, financing/refinancing, development and entitlements. Greg currently assists a major California based apparel retailer in the nationwide roll out of its new brand in open air and lifestyle centers, as well as assisting a national New York based shopping center owner. He is also advising clients with real estate needs related to mixed-use development, multi-family, hospitality and residential land development. Prior to joining Ryan Swanson, Greg served as Associate General Counsel for General Growth Properties (“GGP”) in both Chicago and Portland. GGP is the country’s second largest shopping center owner and at GGP, Greg oversaw all leasing and operational matters for a portfolio of approximately 20 regional shopping centers located in major markets across the country. Locally, his portfolio included Alderwood Mall (WA), Westlake Center (WA), Clackamas Town Center (OR) and Spokane Valley Mall (WA). While at GGP, he negotiated all leases with national tenants, including Nordstrom Rack, Ross Dress for Less, TJ Maxx, Ulta Beauty, REI, Bed Bath & Beyond and Forever 21. Prior to GGP, he served as Director of Lease Documentation for Edens (Columbia, SC), and as Associate General Counsel for KinderCare Learning Centers (Portland, OR). Greg is an active member of the local community. 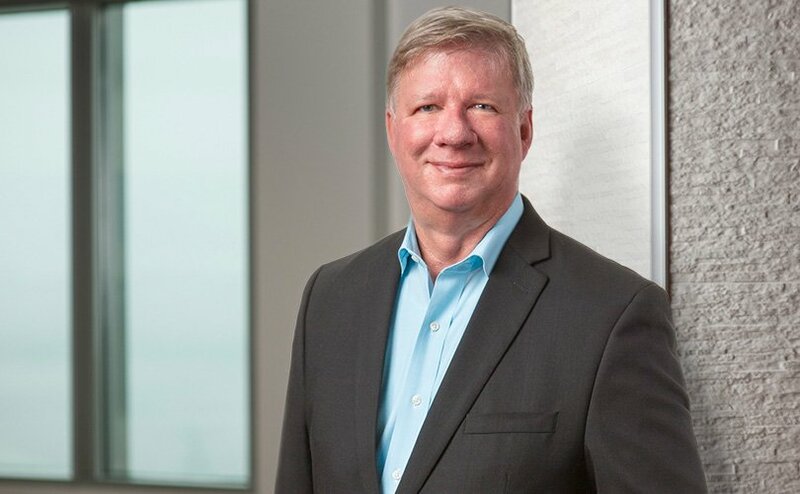 He served as an adjunct professor for Northwestern School of Law at Lewis & Clark College, and conceptualized and developed the law school’s Commercial Real Estate Seminar. He is a former Board Member and Board Chair for the Mt. Hood Community College Board of Education, and a founding member and former President of the David Douglas Educational Foundation. He is an experienced public speaker and is a member of the International Council of Shopping Centers, and a 2017 Board Member of his local CREW chapter. He is also on the Board of Trustees of The International School in Portland. Prior to starting his law career, Greg worked as a telephone system sales representative for Pacific Northwest Bell. He says this experience helped him develop and hone client service and problem solving techniques — important skills that serve his practice today. Greg lives in Beaverton with wife, young daughter and two golden retrievers. In his spare time, he enjoys live music and the occasional round of golf.